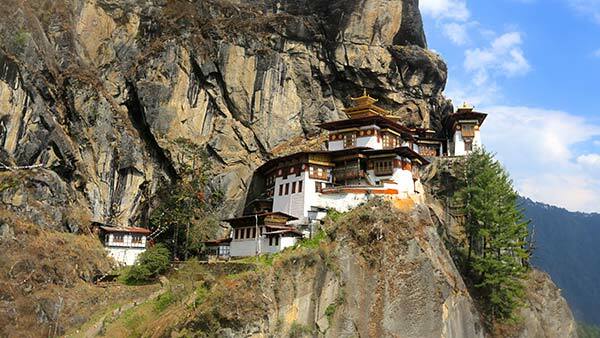 Welcome to Bhutan, the Land of the Thunder Dragon. 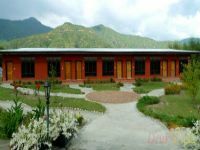 Touching down at Paro International Airport, you will be greeted by your guide upon exiting the arrival hall. 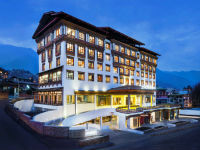 After driving to Thimphu for our hotel check-in, you'll have a first taste of Bhutanese cuisine at a local restaurant. 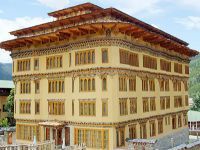 A short photography orientation on Bhutan follows before we begin our exploration of the capital. 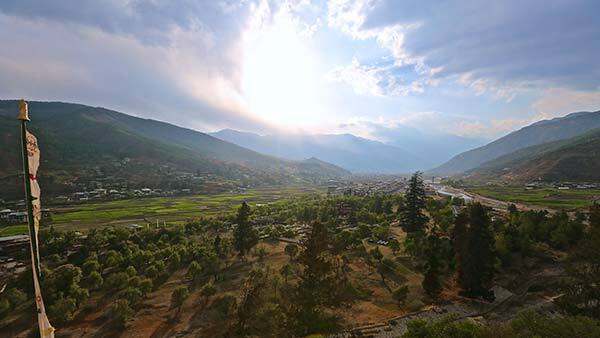 The day's subjects include the very traditional Centenary Farmers Market, and the Thimphu Dzong – a castle-fortress that is the country's seat of power. In the evening we will take a look at our images for the first or our nightly photography discussions. Following curiosity as opposed to guidebook spiels, I embrace the deep-rooted impulse to get ahead of the crowd and visit stimulating destinations. 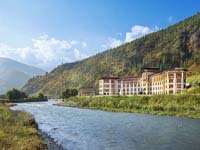 Venturing to the far-flung corners of the earth is one thing, but a visit to the remote Kingdom of Bhutan provides a litany of serendipitous experiences. 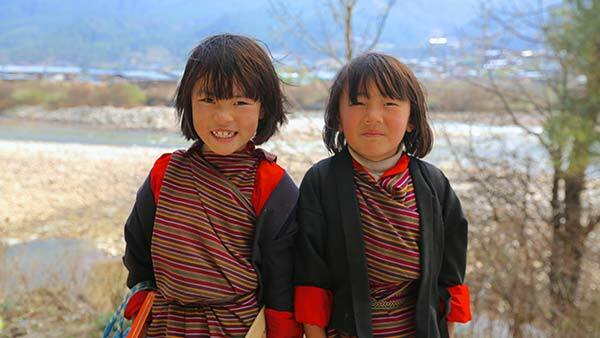 Our trip to Bhutan was one of the best journey we ever had. The country is so peaceful. 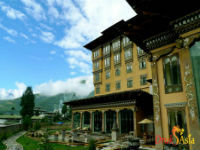 You can really relax and just enjoy the landscapes, the tranquillity and the food. I most definitely had LOTS of tears in my eyes when I was leaving. I was sitting in the airport and telling my friend "I don't want to leave". 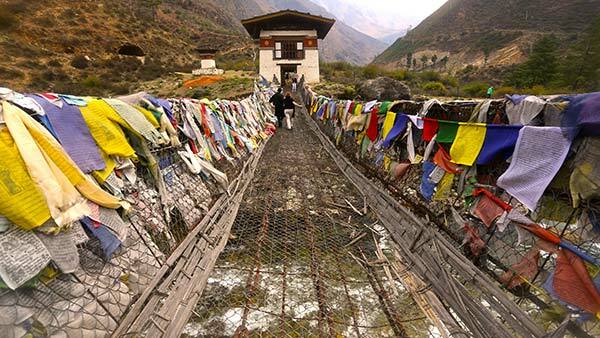 Bhutan is a magical place, and I had an amazing experience. Thank you so much for organizing everything - the trip was perfect! I'm attaching the best photos of me from the trip. Feel free to share with any clients!